This EP is continuous series from “Midnight Production Plan“. 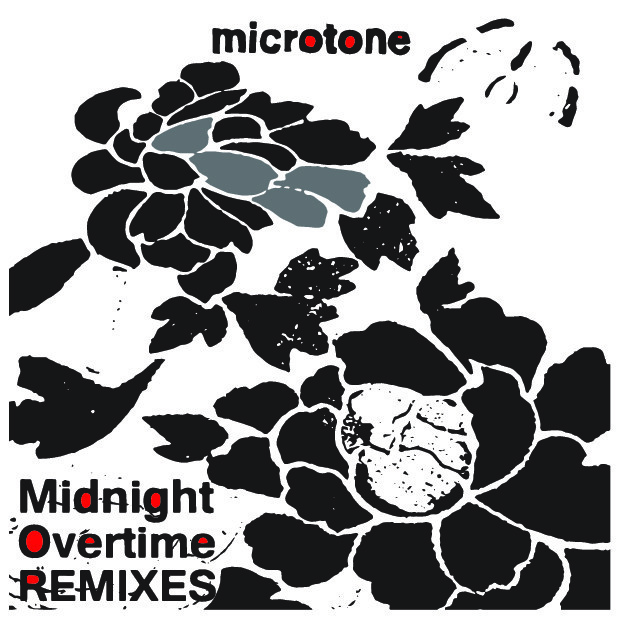 microtone’s remixed by hi-channel! (Tokyo) and mini kyute(Sapporo). And… we love to share the a cappella materials for your remix or track making. Try to compose another remix and share on Soundcloud with tag #mctrmx. 08 Midnight Production Plan (hi-channel’s Overtime) Remixed by hi-channel! This entry was posted in gallery and tagged hi-channel!, microtone, Midnight Production Plan, mini kyute, Remix on 27/10/2014 by miya. Now , I’m listening the remix I made 2 or 3 years ago and re-maked last year.Pls make sure to listen to this.I found this band “Clover” on Merci Magazine published by abcdefg*record.Great and so foolish stuff this is , I love it. By the way , I used Ableton Live + Macbook to compose this remix.I think this has enough software keys and drums to make sounds like this.Needless to say ,no other stuff needed , only skills.You know what I’m saying? This entry was posted in weblog and tagged Remix on 13/09/2012 by miya.